AKIPRESS.COM - Parliament of Mongolia voted to sack Miyegombo Enkhbold as its Speaker in a secret ballot voting - 66.2% for sacking (43 MPs) - on January 29. Enkhbold who rejected to resign will continue to serve as a lawmaker. 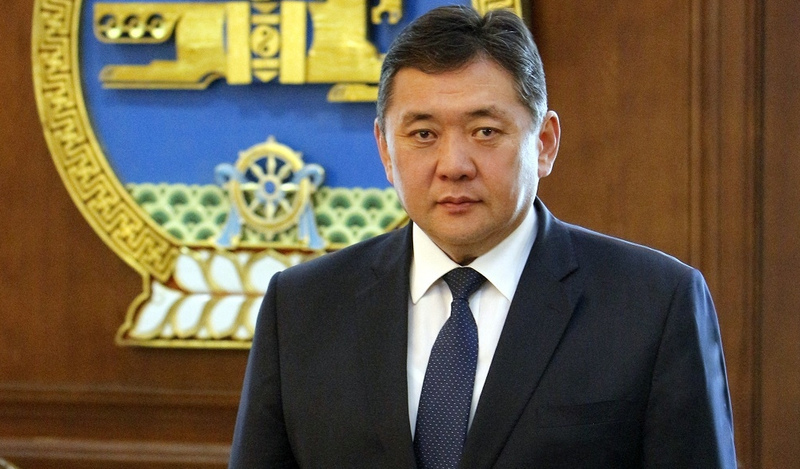 On Jan 25, a majority of Mongolian lawmakers submitted an official letter calling for the dismissal of Enkhbold due to an alleged abuse of power. The letter, signed by 39 lawmakers in the country's 76-seat unicameral parliament, was sent to Enkhbold after an amendment on dismissing the parliament speaker came into force on Friday. According to the amendment, the parliament speaker must step down if more than half of the 76 lawmakers submit a proposal asking him to leave. More than half of the lawmakers and ministers have boycotted plenary sessions and meetings of standing committees of the parliament for a couple of months, demanding Enkhbold's resignation over alleged conflicts of interest. Mongolian Prime Minister Ukhnaa Khurelsukh also submitted a request to the constitutional court on Nov. 29 to fire Enkhbold.